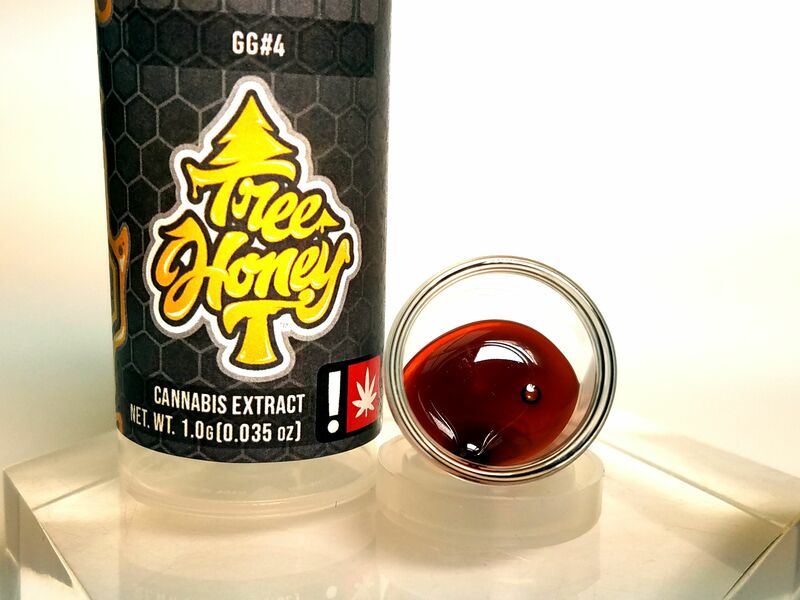 Another classic done right by Tree Honey, the GG#4 wax has a high terpene content that makes for a sweet concentrate. Often mistaken for an indica, GG#4 actually is a potent triple-hybrid cross that has notes of chocolate and pine, which possibly could be more sedative at higher doses, but certainly can be stimulating with its sneaky hints of diesel. Make sure you have a dabbing tool handy, because this concentrate is some serious snap!